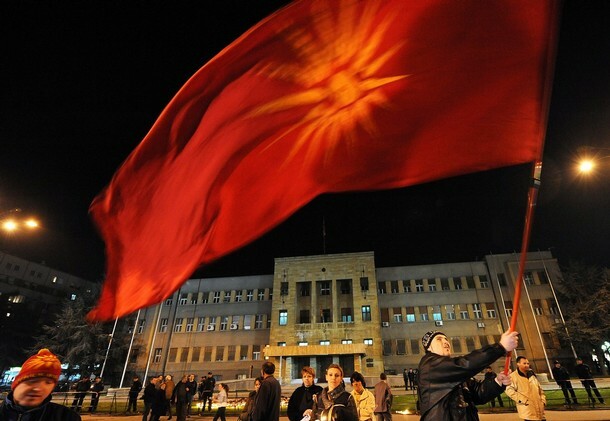 Yesterday, the Republic of Macedonia celebrated their Independence Day. However, when I posted about it, I received a large number of comments both, public and private, that were full of emotion. I believe this situation brought up some very important points that I wanted to address so that we can move forward in a positive way. Non-Albanians living in Macedonia were furious that I would recognize the large population of Albanians in “their” country. On the other side of the issue of those who I angered with my post were the Albanians, many of whom too, were quite upset about my recognizing the independence of a country that has treated their people so poorly. Some Albanians wrote to me, saying that they feel that the Republic of Macedonia has stolen land that rightfully belongs to Albania. 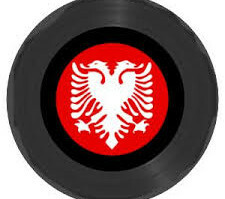 In their opinion, our congratulating them on having a country was a harsh insult to Albanians. And on the third side (if that’s even a thing) was everyone who vehemently disagreed with the percentage of Albanians that we reported living in Macedonia. The question still remains. 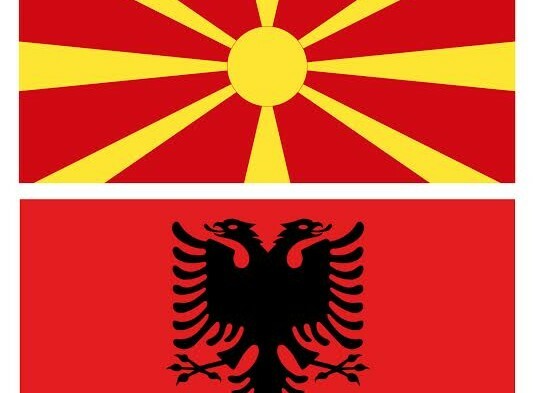 Is 25% of Macedonia’s population Albanian? Is the number more like 40%, 50%? I even got some comments that it was over half. I stated that Albanians were the largest minority in Macedonia, and some people argued that they are the majority (due to the fact that “Macedonian” isn’t technically an ethnic group). There are no official statistics that can verify the 40-50% numbers. The only official statistics were released by the Macedonian government in 2002, in this report (http://www.stat.gov.mk/pdf/kniga_13.pdf). Rumors have circulated in the past 10 years that the numbers are much higher. There is much anecdotal evidence to support this, but no official organizations have done independent research. 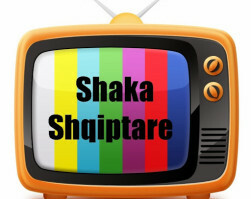 It has been reported on social media and on some forums, that the government of Macedonia admitted to 40% of their population be Albanian at the NATO summit in Chicago in 2012, however, I was unable to find hard evidence of this. The country that is now called the Republic of Macedonia has changed hands many times. Yes, it’s a country. Only 23 years ago did the Republic of Macedonia declare its independence from Yugoslavia and still are working out national identity issues. Yugoslavia no longer exists. I know you were going to Wikipedia it. The Macedonian language is related to Serbian, Croatian, Bosnian, Montenegrin and other Slavic languages. Some argue it is the same, but only a different dialect. Some of above languages are written in Latin and others in Cyrillic scripts. It seems to me that they are all more or less mutually intelligible languages. 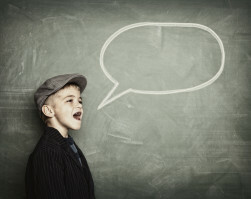 Where a dialect ends and another language begins is purely political. 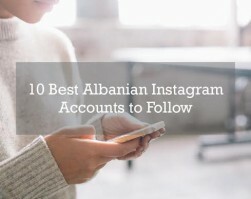 The Albanian language is not Slavic or related to the languages listed above. Albanians living in any region where languages related to Serbian are dominant are usually discriminated against due to ethnic tensions. As in the case with many land disputes, it is always an extremely emotional topic that involves hundreds of years of history, bloodshed, family and economic issues; not to mention a potential loss of culture, language and freedom. I hope that by showing Americans a glimpse into the life of Albanians, they will be able to further understand the complexity and sensitivity of the Albanian identity. In doing so, they will better understand the place that Albanians have in the world and how important preserving their culture is. The only goal of yesterday’s post was to congratulate group of people on a day off from work. To us, it did not have a deeper political meaning and I alone apologize for that error in judgment. 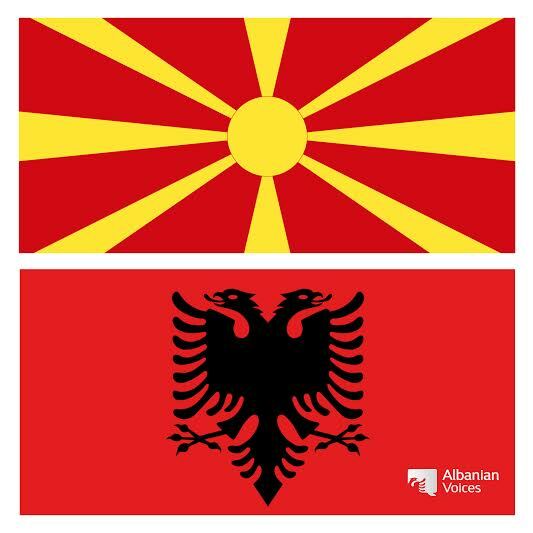 The decision to have Albanian Voices wish the Republic of Macedonia a happy independence day was my own and I take full responsibility for it offending those that it did. We are working on highlighting the differences between groups of Albanians to promote understanding and mutual respect. We do not intend to cause political disturbances. 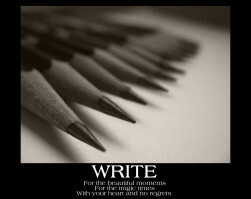 Your comments continuously help us to better focus our website and social media presence. We thank you for your input and hope this post sheds a little bit more light as to our motivation behind yesterday’s post. I checked this forum (http://www.topix.com/forum/world/serbia/T2JRJLMDR229CH6HC) as well as this one (http://www.topix.com/forum/world/macedonia/TCIP28JMU1VLPQHGI) related to the topic. Despite what is posted on these pages, the NATO website does not list any statistics (http://www.nato.int/cps/en/natolive/topics_49212.htm) related to the summit and especially regarding the percentage of Albanians in Macedonia. It is unclear whether this information was reported from NATO or from an independent news source. I felt I could only publish the statistics that were corroborated by my own government. I welcome any reliable evidence or sources regarding this issue. Since I don’t speak Macedonian, maybe there is something published somewhere that I haven’t been able to read.